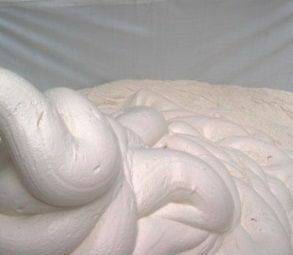 High calcium Fat Lime Putty (Class A), well matured. 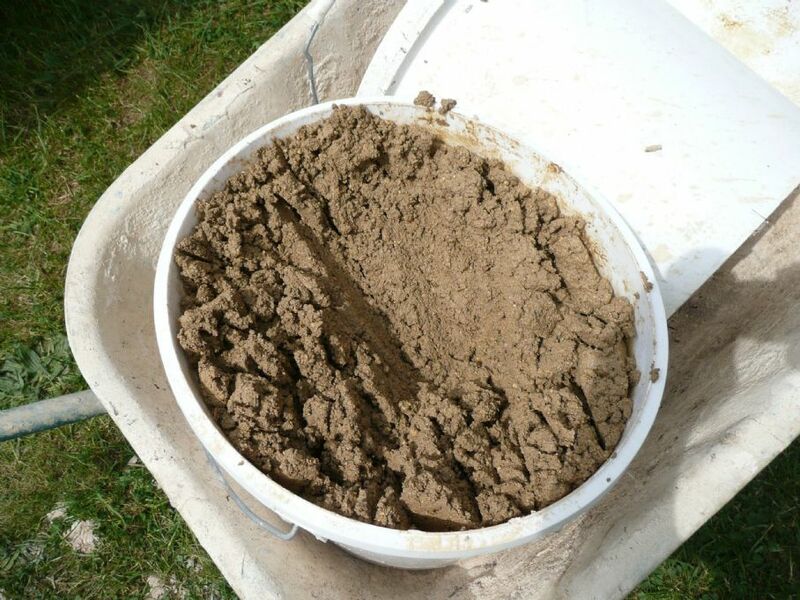 This lime putty is soft, mixed with well graded sharp sand makes lime mortar which is slow setting, breathable and extremely flexible, perfect for conservation and restoration of old buildings. 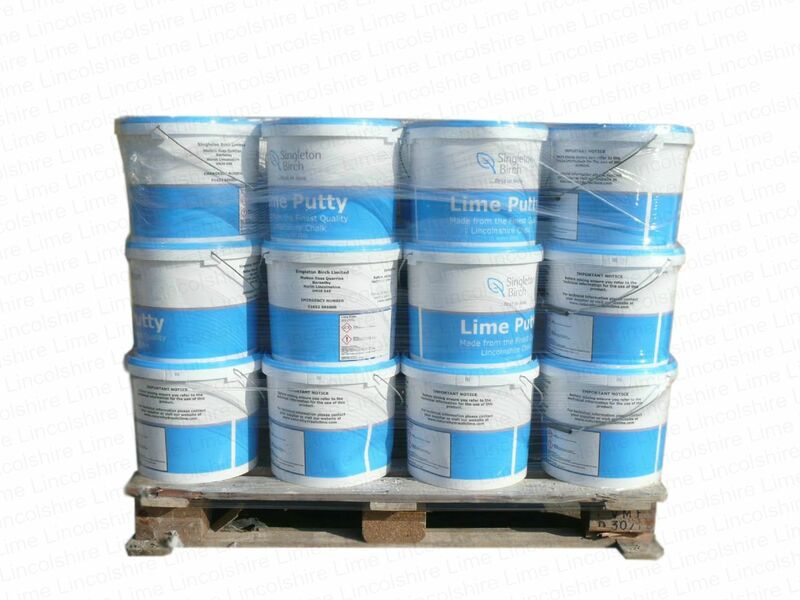 The lime putty is manufactured by slaking quicklime in clean water then leaving it to mature. The lime mortar made from this lime putty sets by carbonation; it is carbon in the atmosphere that causes it to set. 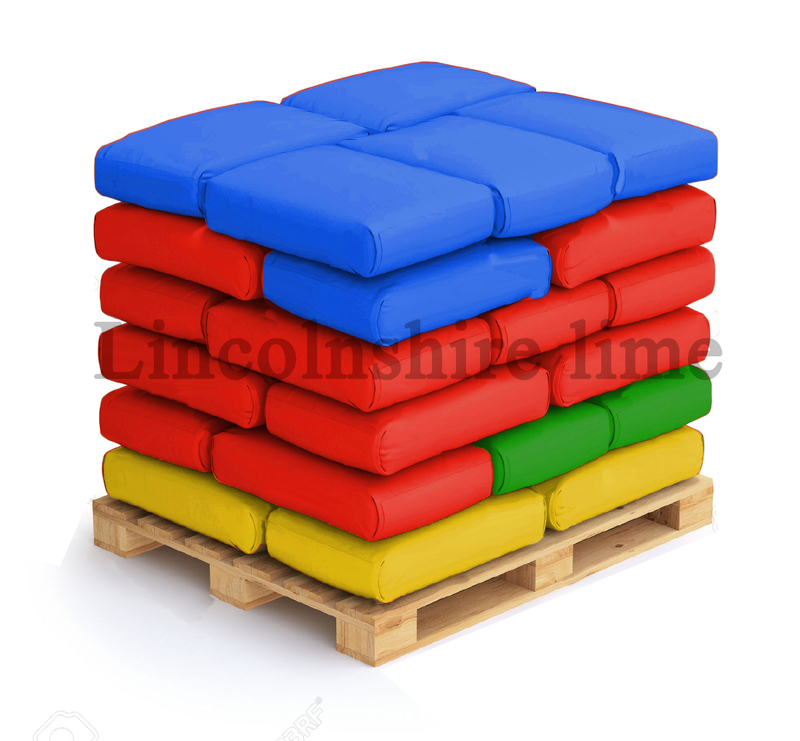 Packaged in a tough, air-tight tub which will prevent it setting, it can be stored indefinitely if it is kept sealed, air-tight inside the tub. 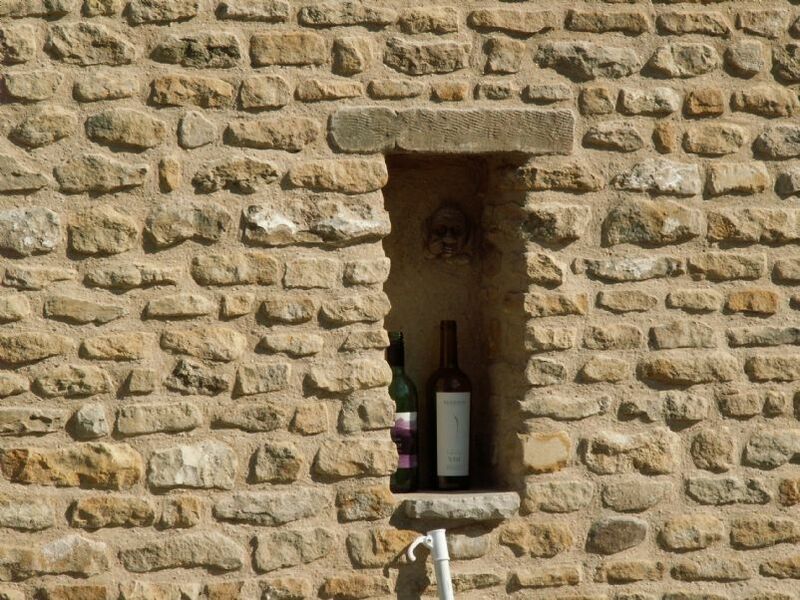 Mixed with water lime putty can be made into limewash a traditional product for decorating lime plaster.